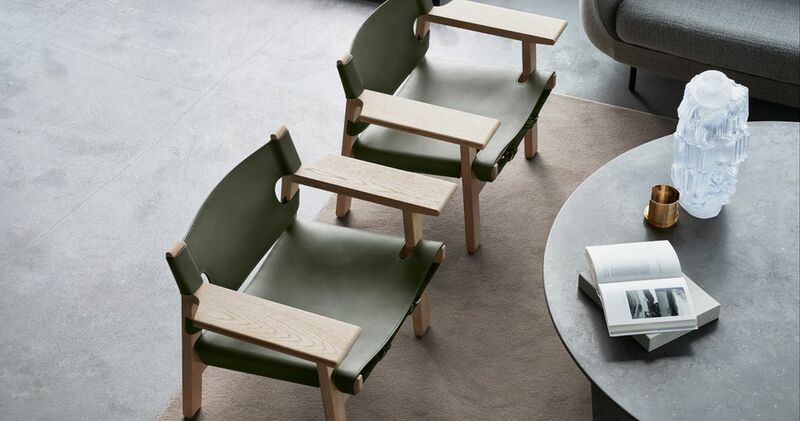 The Spanish Chair celebrates 60th anniversary – designed by Børge Mogensen in 1958 and manufactured by Fredericia ever since – uncompromising craftsmanship and materials converge in this masterpiece. 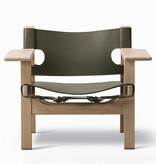 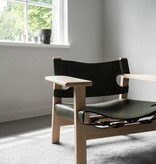 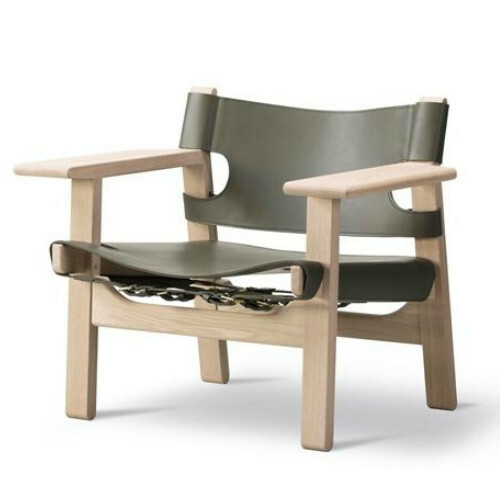 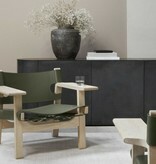 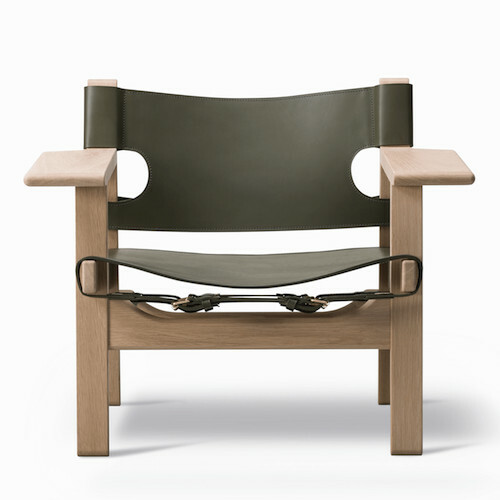 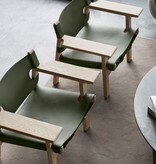 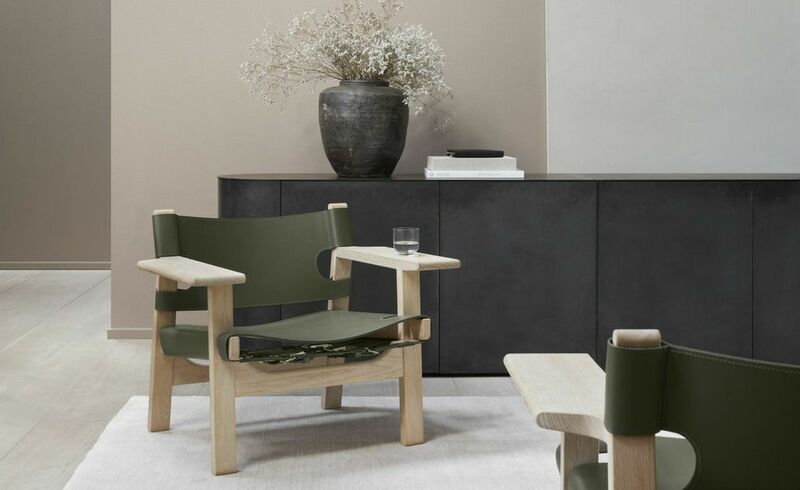 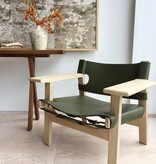 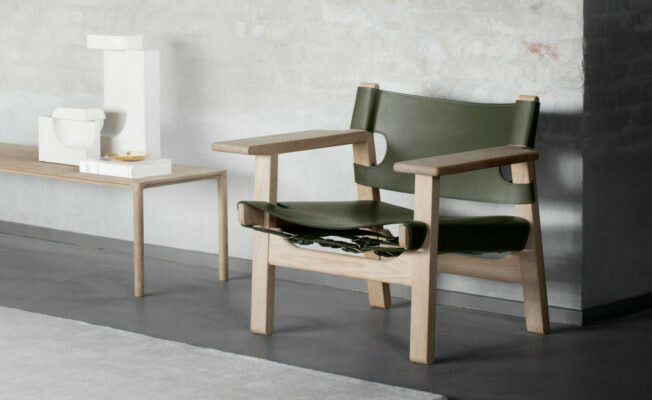 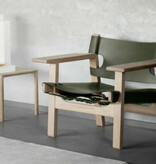 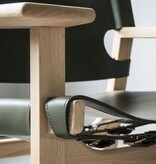 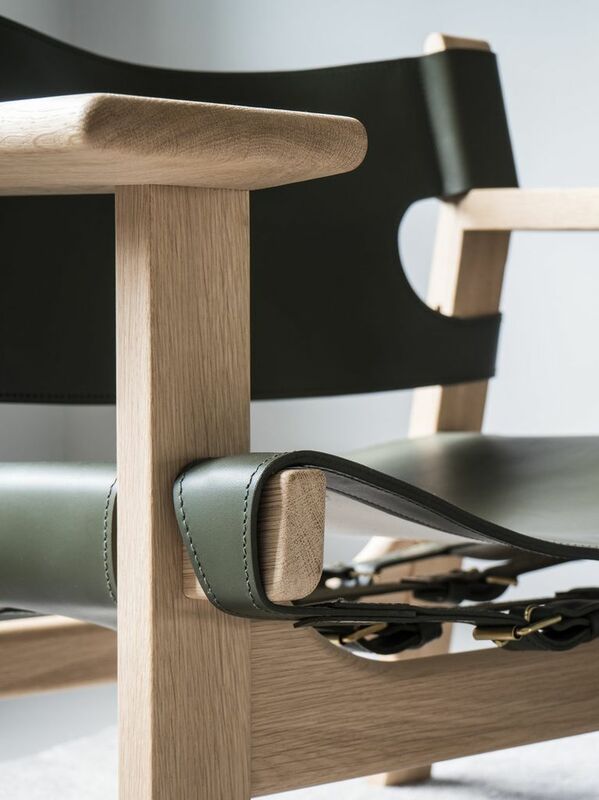 On occasion of the 60th anniversary of the iconic Spanish Chair, Fredericia launches a special edition in solid oak combined with an elegant Olive Green saddle leather. 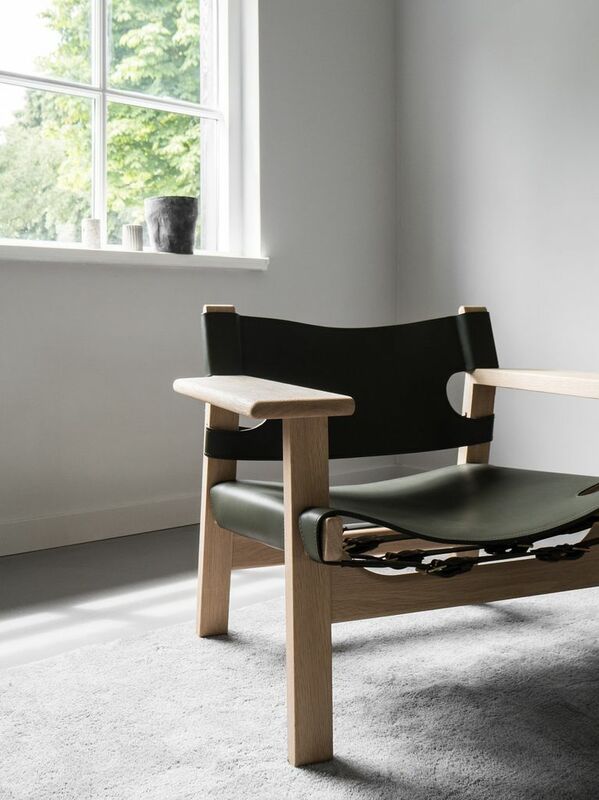 To honour Børge Mogensen’s work, Fredericia searched the master’s archive and discovered this subtle, natural colour, which was one of his most loved hues and one of the dominating interior colours at the time. 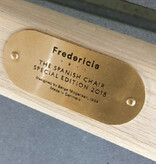 Now, and for the first time ever, the Spanish Chair is available in this modern mid-century colour marking 60 years of impeccable craftsmanship and cutting edge design. 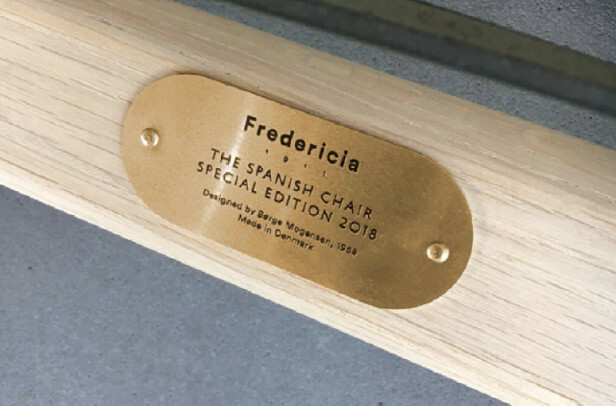 The Spanish Chair Special Edition is available until 31 December 2018.